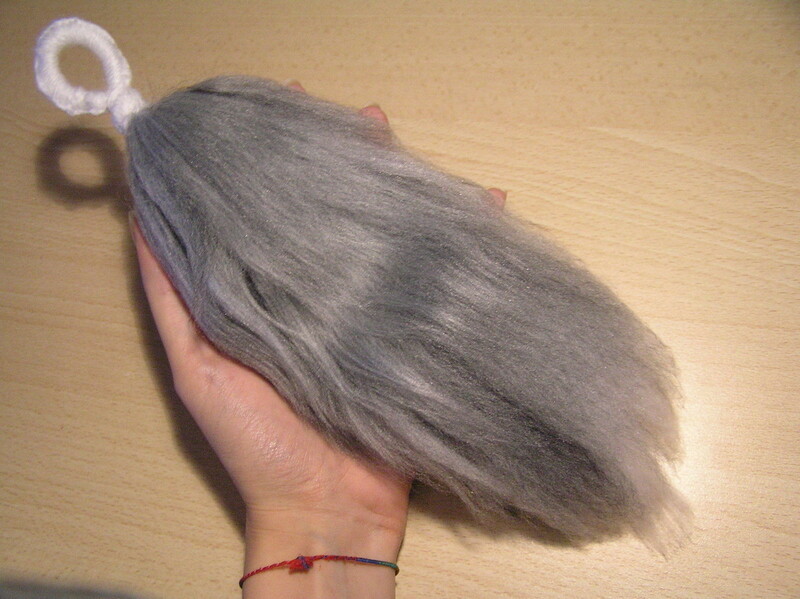 Based on Fox Tail...Out Of Yarn? 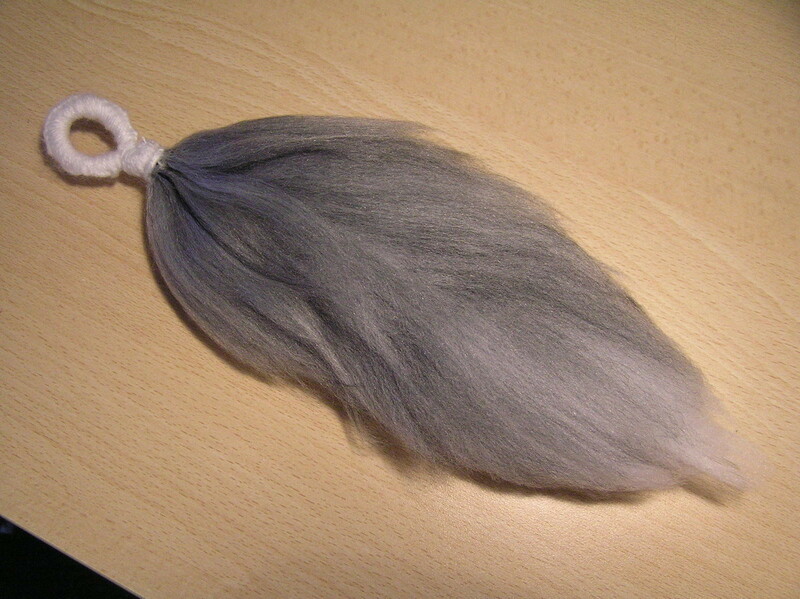 by Kida T.
Platinum-silver fox tail, using grey, white and black yarn. I used less than one ball for the main color. how did you make the circle at the end? I need mine for a costume. Yes, I brush yarn out from the end to the knot to avoid tangles. so pretty!!! did u just unravel the yarn and brush it out?